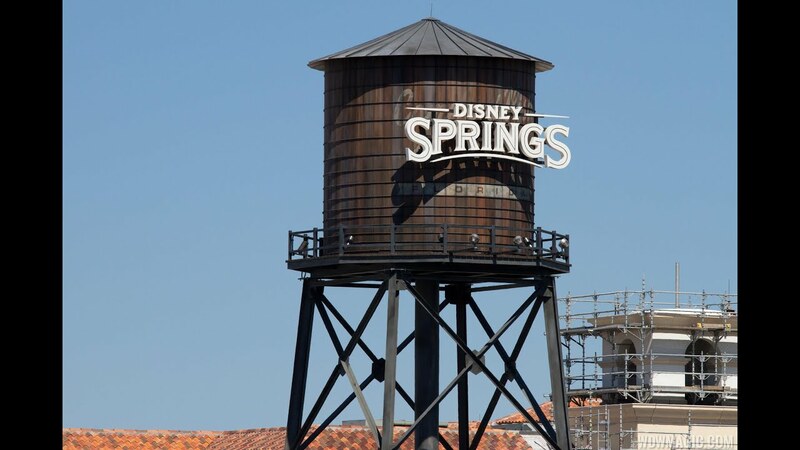 Aug 27, 2014 in "Disney Springs"
Entrance 4 at Downtown Disney will be permanently closing on Thursday August 28 2014 as work on the new West Side parking garage progresses. Entrance 4 is located between Cirque du Soleil and DisneyQuest. Its closure now means that there are 2 entrances available into Downtown Disney, Entrance 5, which is opposite the Typhoon Lagoon main entrance, and Entrance 2, opposite the Hess Station. Entrance 1, opposite the Casting Center remains exit only.